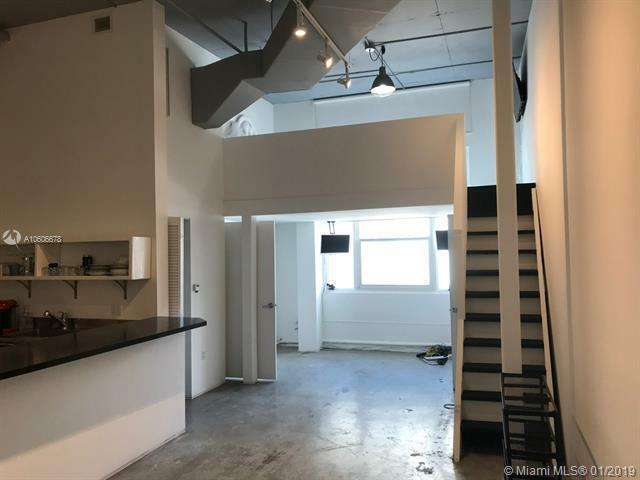 Bright loft space with an open floor plan in the heart of Wynwood. 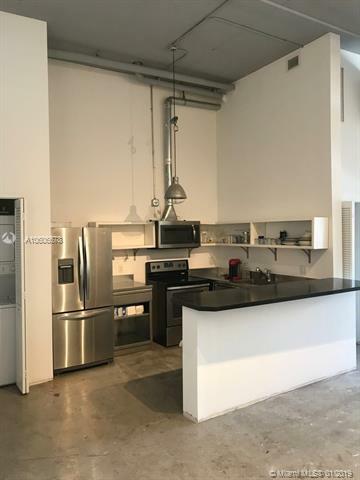 Modern space within steps of neighborhood restaurants and shops. 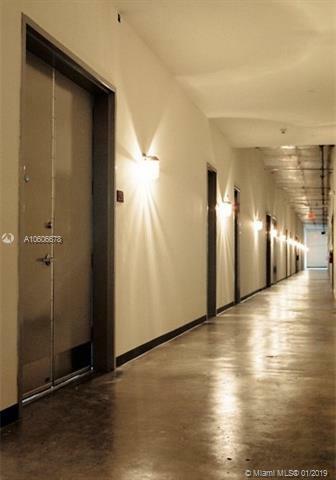 Live/ work in this cool neighborhood and exciting atmosphere. 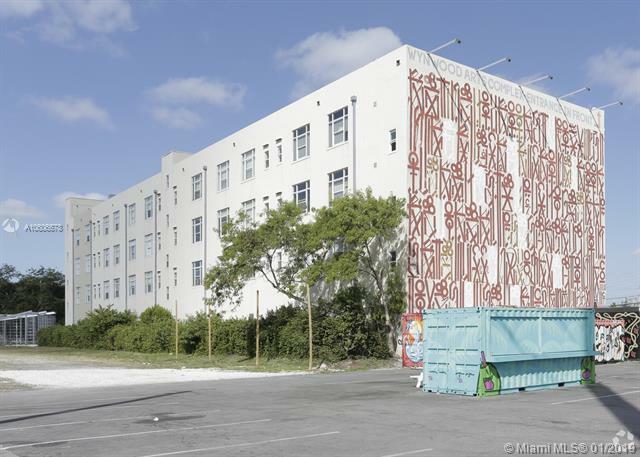 Prestigious Wynwood Loft Building built in 2005. Rooftop pool and reserved indoor parking.